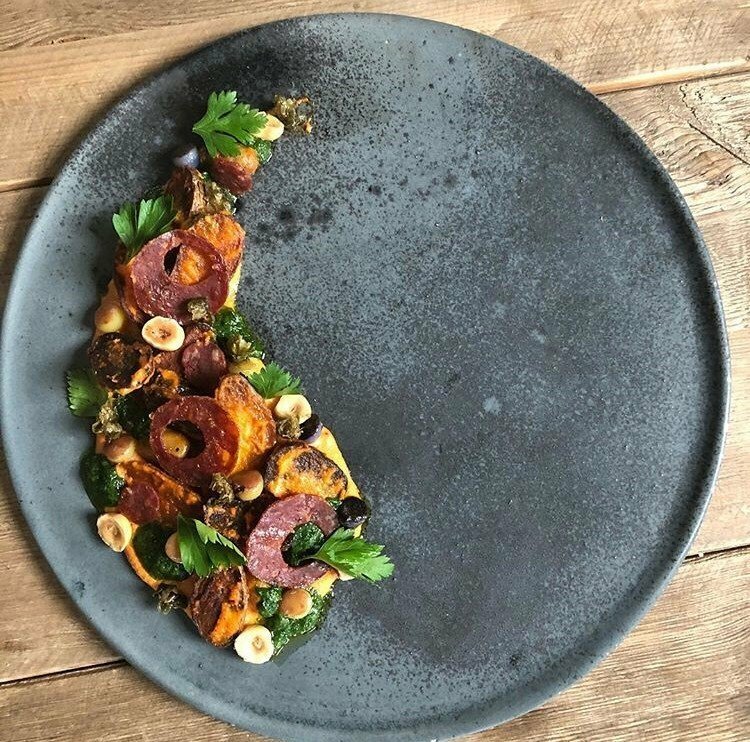 This month, our team sits down with Foodservice Equipment & Supplies magazine to discuss why chefs are elevating the art of plating and redefining dinnerware. Morgan Tucker and Tess Rex from our Business Development team draw from some of LMT’s unique product offerings and a few of our favorite customers’ tabletops to prove this point. Read the full article here.